Chicken tacos with tomato salsa and bean salad is a healthy meal option for anyone looking to make a low sodium and reduced fat recipe. 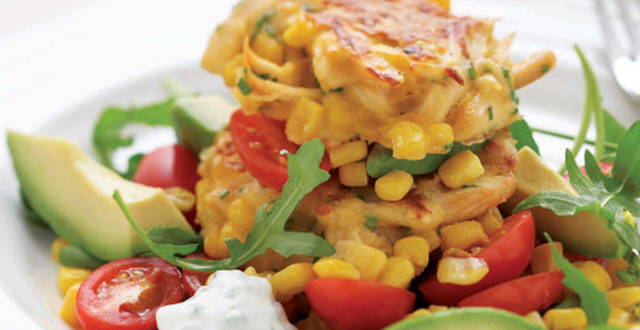 These tacos pack plenty of protein while still being a low-fat option. 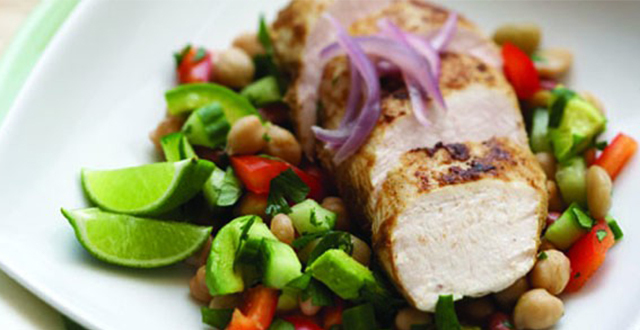 A fresh salad with chicken, chickpeas and beans. An Asian style chilli, lime and beef noodle salad. 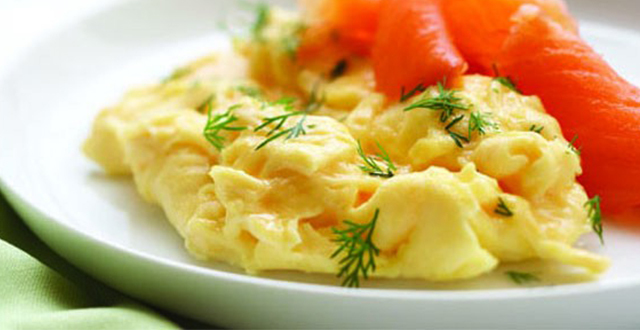 Delicious eggs with salmon to start your day off right. Great for the barbecue with fresh asparagus and Asian glaze. Yummy pork kebabs with a honey glaze. Try this lamb Koftas with a couscous tabouli side. 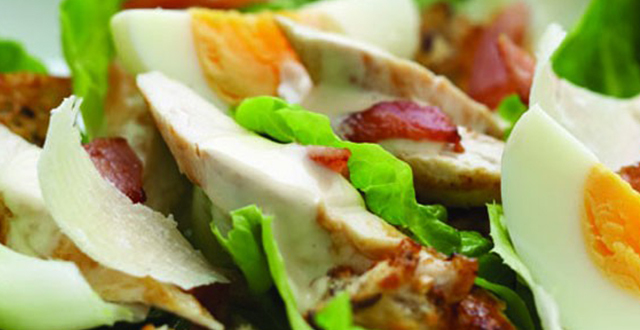 Roast chicken, tomato and horseradish wraps are a healthy go-to for lunch or dinner, created by Flora specifically for those seeking a better diet. 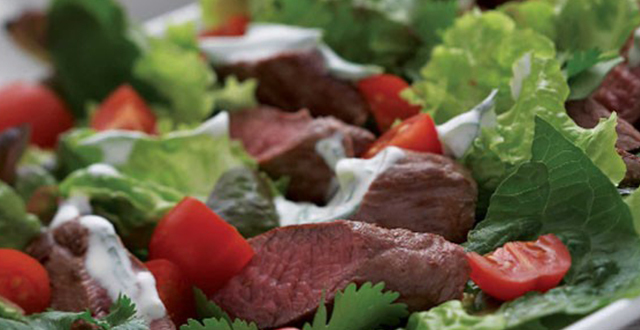 With heart healthy reduced fat ingredients and more than enough flavour, these wraps are a recipe worth cooking up. An easy way to make traditional roast lamb and delicious rosemary crusted lamb and minted vegetables.